1. 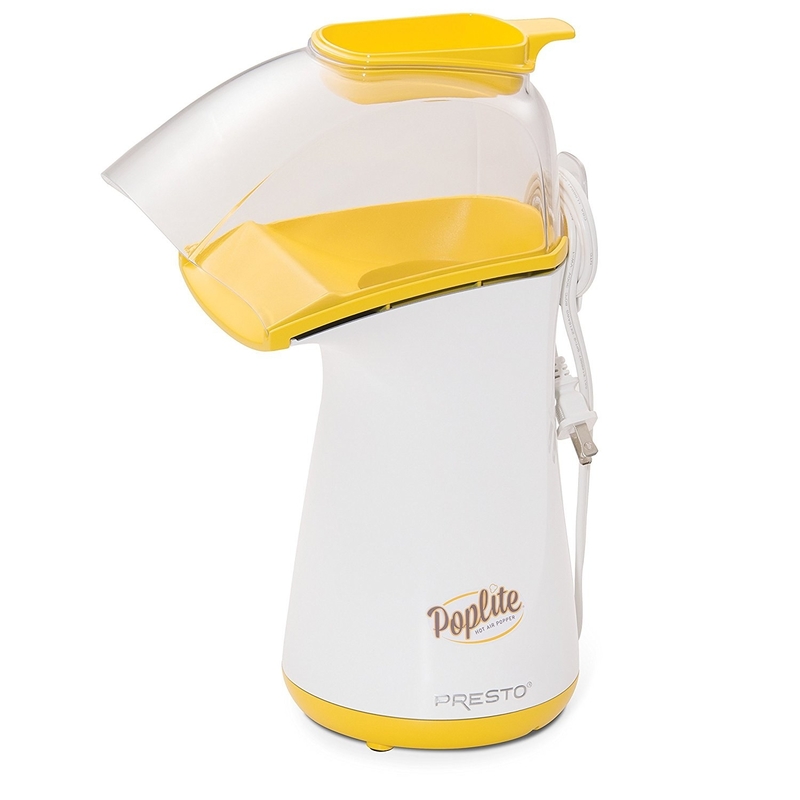 Say goodbye to microwave popcorn and unpopped kernels with this popcorn maker, because every kernel counts. 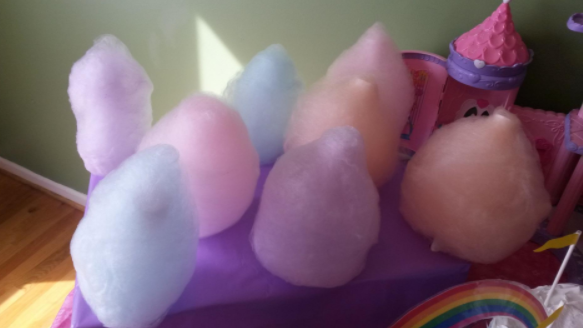 Get them from Amazon: the popper for $25.62 and a 28 oz. bag of organic popping corn for $8.19. 2. 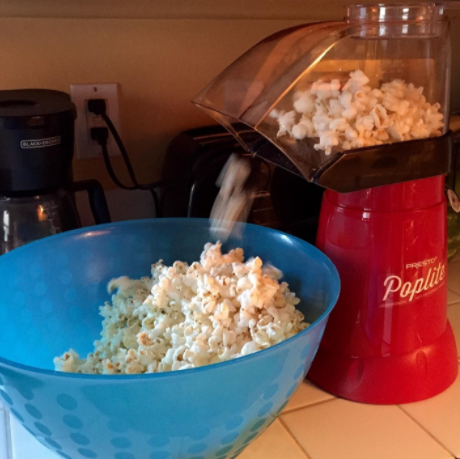 Upgrade your popcorn even more with a variety pack of popcorn seasoning. Get them from Amazon for $14.15+. 3. Or, turn your popcorn into a sweet marshmallow bar treat. Delish. Get the full recipe from Diethood here. 4. Surround yourself with sound thanks to home theater speakers for an immersive movie experience. Includes left, right, and center channels, two rear satellite speakers and one subwoofer. Connects to your PC, game console, iPod, DVD player via sound card or 3.5mm or RCA inputs. Bluetooth is also available. 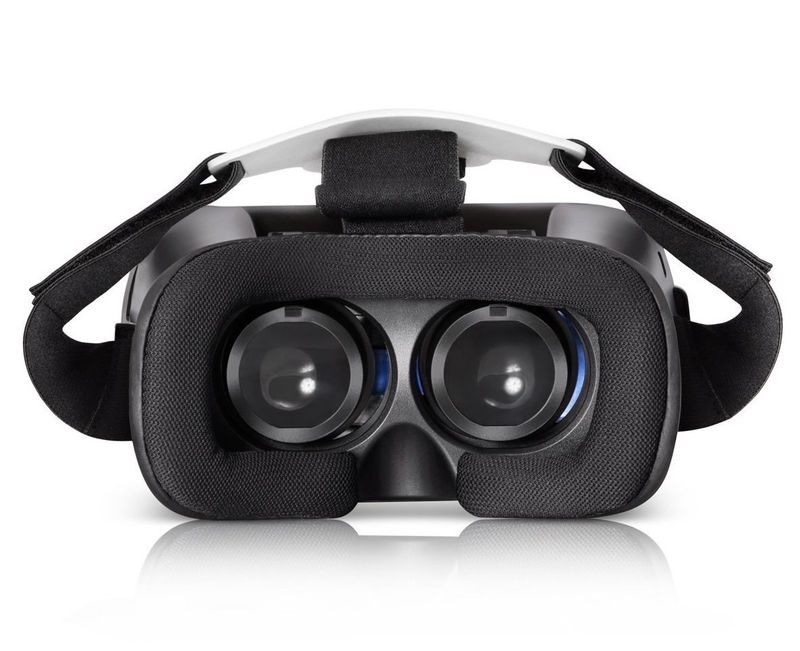 Get them from Amazon for $62.95+. 5. Snuggle with a giant pizza plushy while you eat actual pizza. Movie + Pizza = the level of happy this pizza plushy is at, knowing it will never be eaten. Get them from Kid Robot: The 10" plushie for $14.99 or XL size for $49.99. 6. 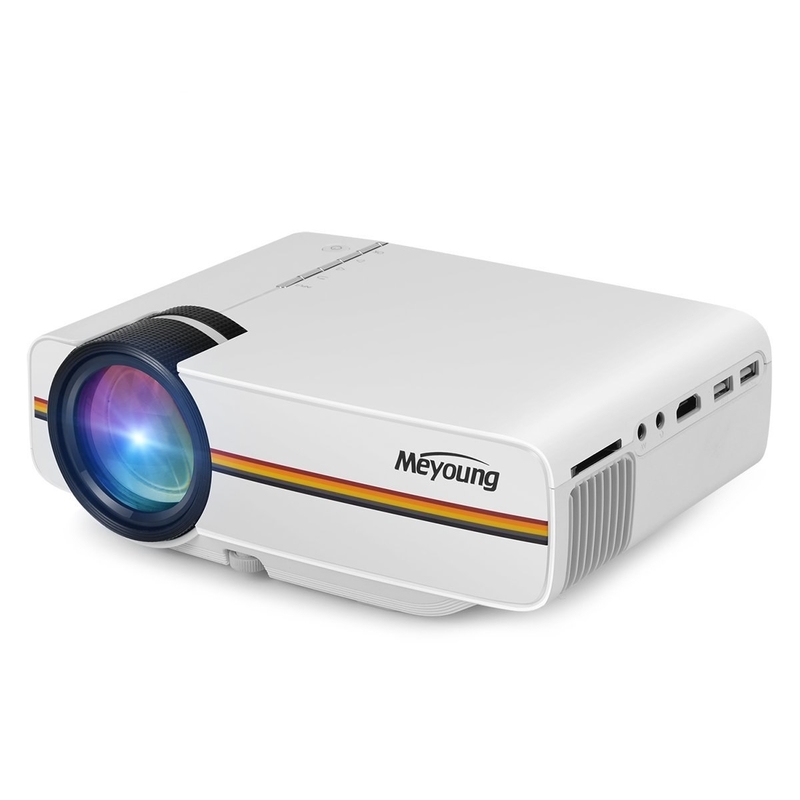 Opt for a projector that'll work indoors and out, for the big-screen experience at home. 7. Or, slip your smartphone into this projector for easy DIY streaming. 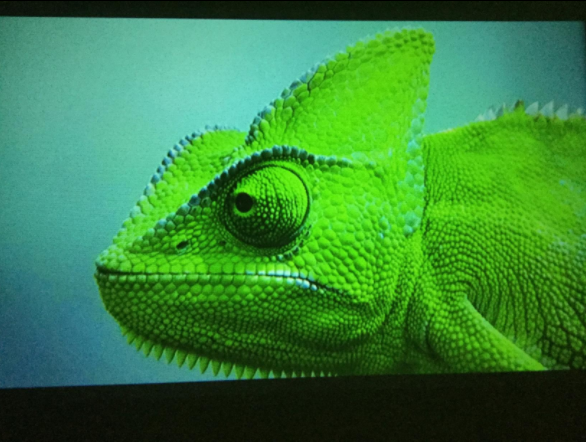 Learn how to make your own smartphone projector here. 8. Never get a neck cramp again with this tilting laptop desk. The cutouts are designed to ventilate your laptop. No overheating = endless streaming. 9. Reclaim your Netflix account with this handy account cleaning hack. Tired of seeing your family/partner/friend's top picks all over your account? Find your shows faster with this hack from A Pretty Life. Find more Netflix tips and shortcuts here. 10. 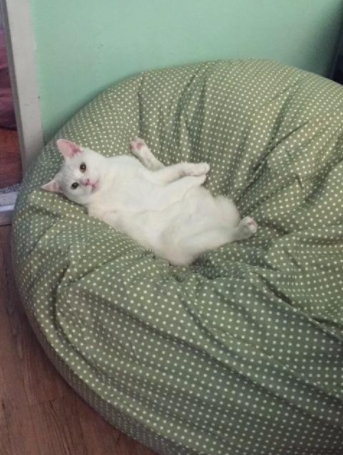 Get as comfy as this cat with an oversized bean bag chair. 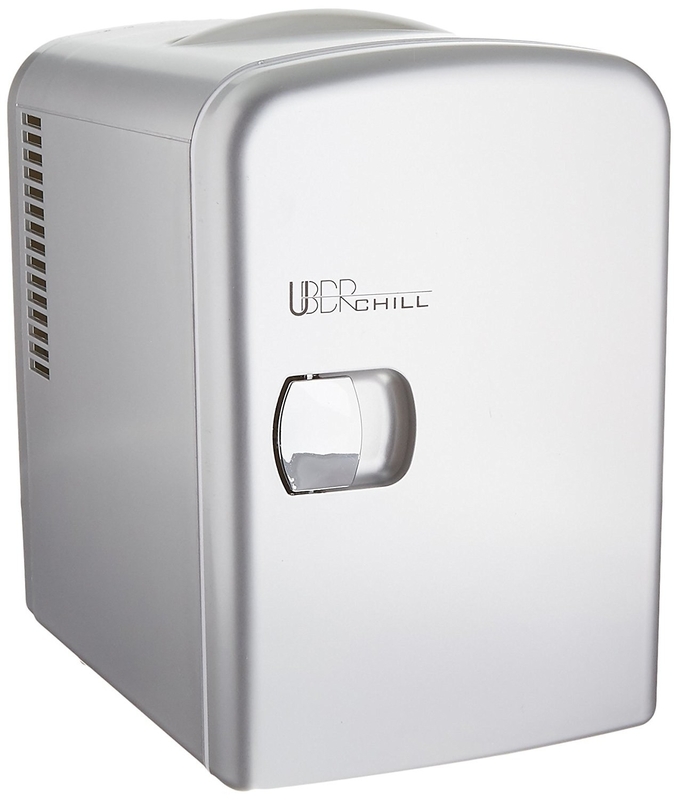 Get it from Amazon for $70.94+ (available in three colors). 11. 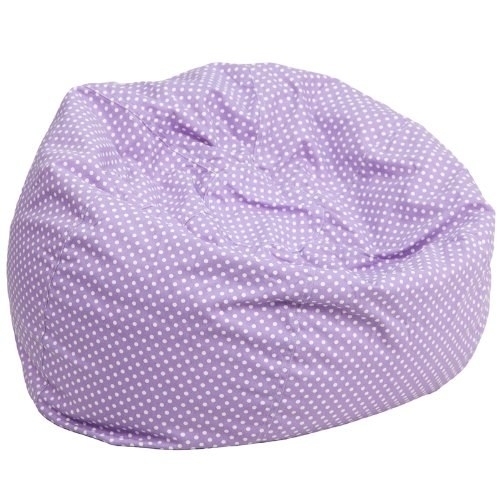 Put your feet up on this bean bag ottoman that's perfect for your family room/home theater. Get it from Wayfair for $83.99+ (available in five colors). 12. Satisfy your sweet tooth with a variety pack of Japanese candy and snacks. 13. 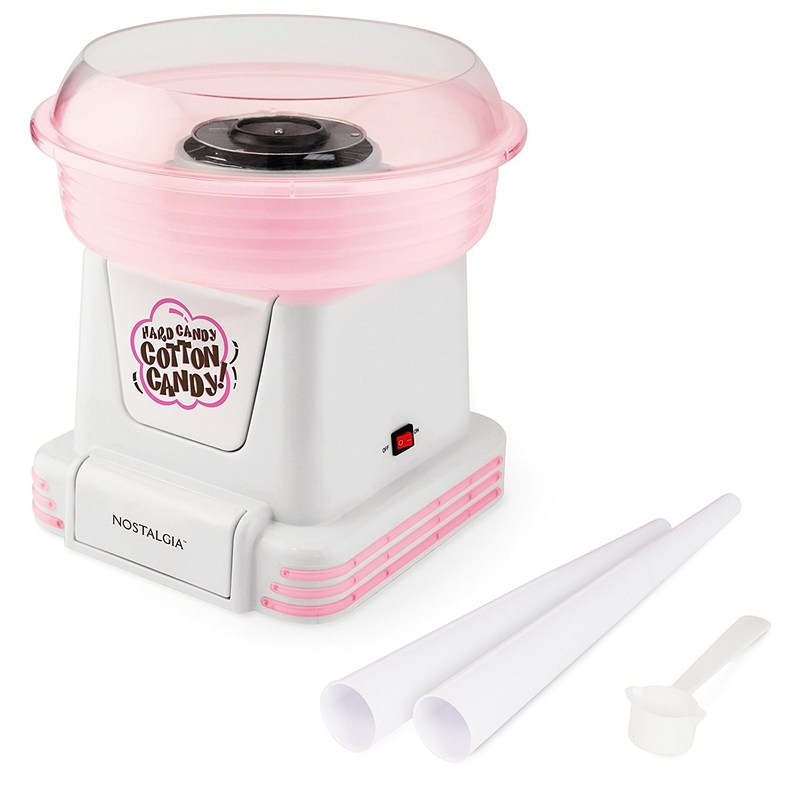 Or, amp up the fun of your next family movie night with this versatile cotton candy maker. 14. 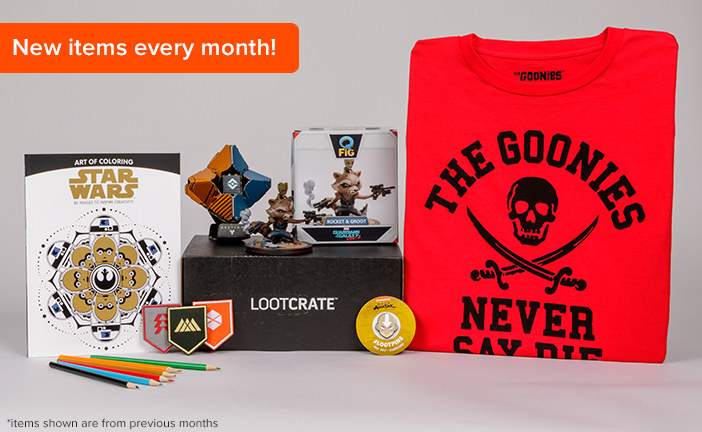 Live your best fandom life with a monthly subscription to Loot Crate. 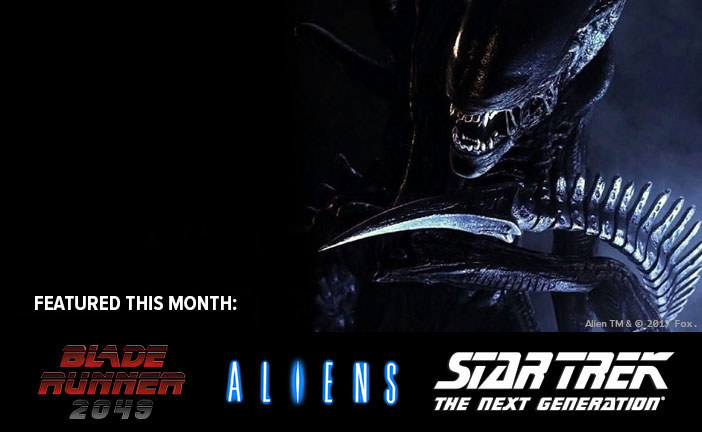 Because it doesn't get much better than watching your favorite movie in fandom apparel. Get four or more movie-themed collectibles, T-shirts, coloring books, and more each month with a subscription from Loot Crate for $12.95+. 15. Indulge your savory and lazy side with delish tacos in a bag. Make sure you have your favorite chips on hand. Get the full recipe from Neighbor Food Blog here. 16. 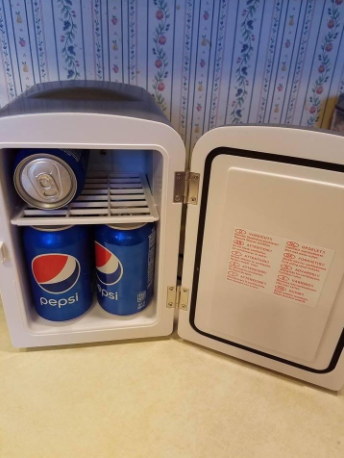 Keep your tacos warm and nearby with this mini fridge that heats and cools. Get it from Amazon for $44.32. 17. 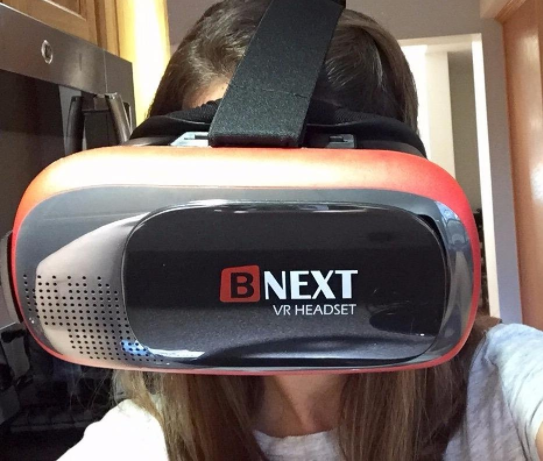 Watch movies anywhere in your home with a smartphone virtual reality headset. Get them from Amazon for $21.74 (Compatible with iPhone 7/7 plus/6/6 plus/6s/5s/5c/5, Samsung Galaxy s5/s6/s7/s8/note 4/note 5/edge, and other 4"- 6.0" smartphones). 18. 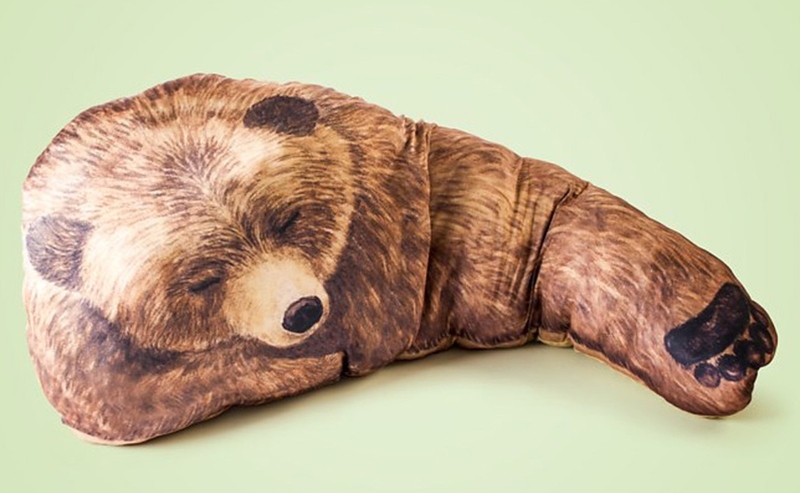 Always have the option for a movie time cuddle ~on hand~ with this adorable pillow. Get it from Tictail for $25 (also available in Panda). 19. 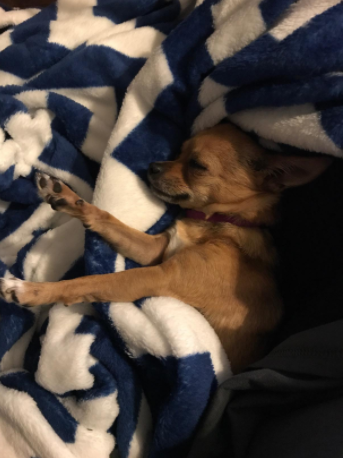 Be as cozy as this dog during every movie forever with this super soft fuzzy fleece blanket. 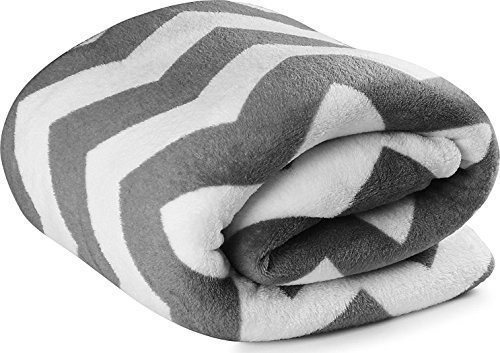 Get it from Amazon for $14.99+ (available in two colors and multiple sizes). 20. Fully unwind with aromatherapy as you watch with this Meyer's candle. 21. 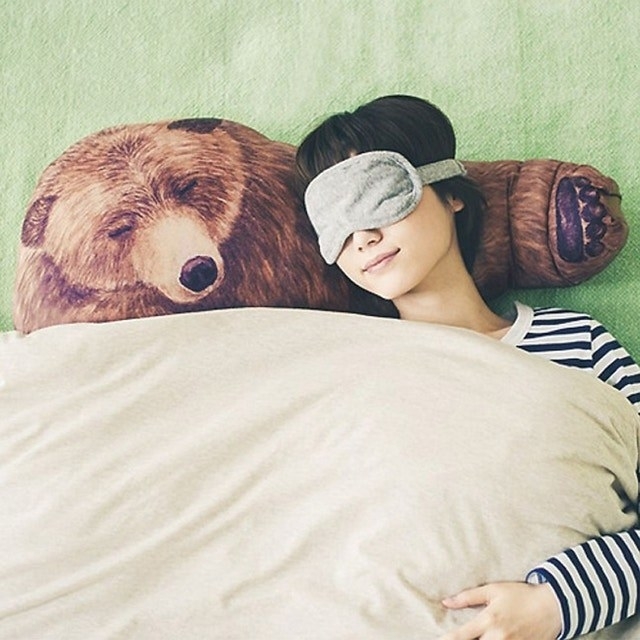 Make your floor the best place to be for movies with these giant cushion covers. Get them from Shop Miss Ella on Etsy for $55+ each. 22. Or, binge watch and snack in bed with these precious pillowcases. Get them from Zana Products on Etsy: Set of two pillow cases for $61, and duvet cover for $116+. 23. Rogue One: A Star Wars Story, so you can hit the lights and enjoy ~the dark side~. Get it from Amazon for $3.99+ (available on Amazon Video, Blu-ray, and DVD). May your next movie binge never end.